People experience music differently. While some songs make us sad, others bring inspiration and set us in a happy and relaxed mood. Whatever music we listen to, it always provokes special emotions. In fact, music can do much more than that. Not only it touches us mentally but also physically. Music affects our brain and body, and even enhances our health. In this article, we will try to explain the reasons why music is so good for our health. Try playing fast-beat songs. Can you feel the the desire for success growing on you? Dance songs are perfect for working out at the gym. Researchers at Brunel University in West London have conducted a study examining the benefits of music in exercise and sport. The study reports that music increases work and exercise endurance up to 15%. It also brings greater pleasure and makes exercisers work out more confidently. 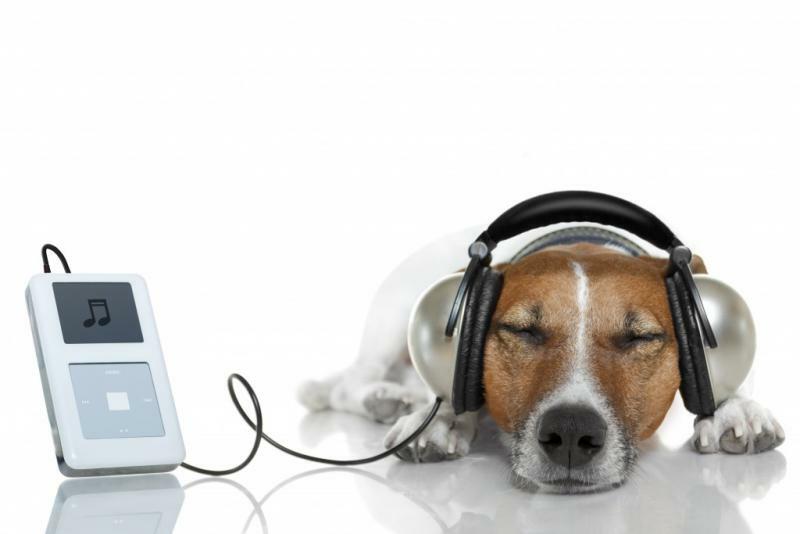 Music can improve work performance by enhancing our focus. Background music tracks help people concentrate in what they are doing, work or study. What music sounds do is isolate other noises, in the room or coming from the outside, and set relaxed and positive environment ideal for work or study. 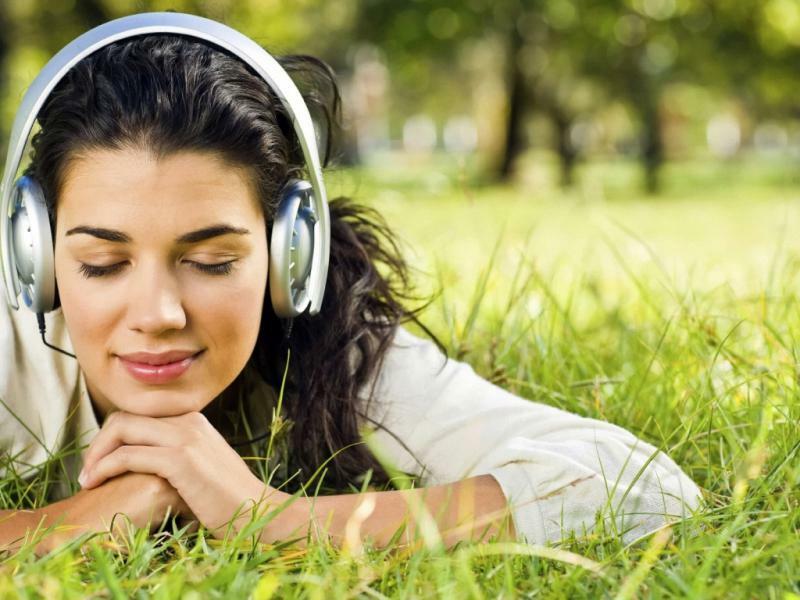 Music therapy as a useful anti-stress technique has grown highly popular these days. Music is good for our mental health for its inherent healing effect. Music emit good vibes that push the stress and anxiety away leaving our body calm. Therefore, a number of therapists strongly recommend listening to soft tunes to cool down. Music boosts your spirituality by helping you reconnect with your inners channels of joy and excitement. So, next time you find yourself in a dark hole, turn on your MP3 player and listen to some de-stressing slow soft tracks you like. A new Finish study shows that listening to classical music improves activity of the genes involved in dopamine (the happiness hormone) production. Indeed, classical music works to adjust some good genes, but it also up-regulates the risk genes like those associated to Parkinson’s disease. Have you heard of the “Mozart effect”? A research proves that listening to Mozart's music improves your brain functioning and makes you pay better attention on things. Although this sounds really good, don’t expect your IQ to rise up only if you listen to Mozart’s compositions. To enhnace your intelligence, you have to study a little harder and read a lot, preferable smart books and non-fiction. In 2013 the scientists from at Northwestern University made a series of academic studies examining the cognitive advantages of listening to music. They found out that listening to classic music enhances brain activity especially when we learn a new language. 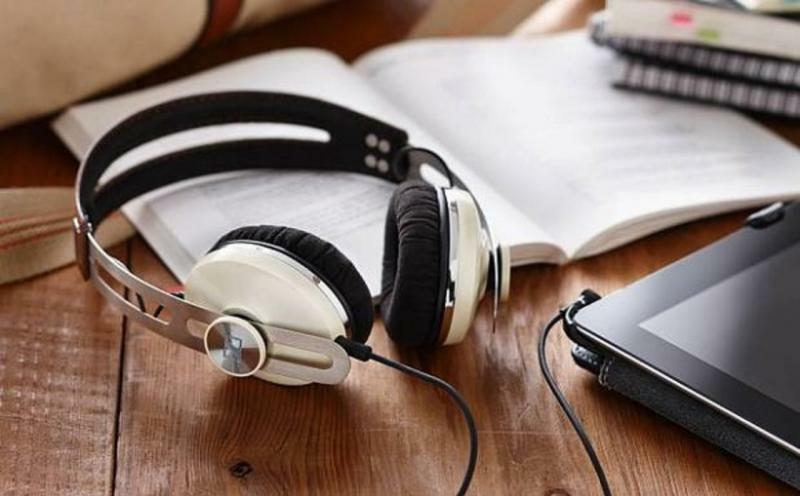 The results showed that people who were listening to Vivaldi's music while studying enjoyed better marks on verbal fluency in assessing both native and foreign language skills. When it comes to moods, humans have proved truly complex creatures. Provided there is a wealth of research revelaing that listening to music triggers dopamine secretion, it should not come as a surprise that music is today’s most recognized remedy for setting up your mood. Everyone experiences emotional ups and down once in a while. Instead of letting your mood swings destroy your life and relationships with other people, try using music to blast away the bad spirits and cure your soul. Listening to music of any taste brings back feelings of pleasure and happiness. Slow or fast-paced, mainstream rock or pop, favorite songs always lower anxiety and make us feel better. Soft songs are great for fans of easy listening. They give sentimental performance and can make you so much relaxed that you might fall asleep. Overall, the best way to beat negativity is playing your favorite music, even just for little while.